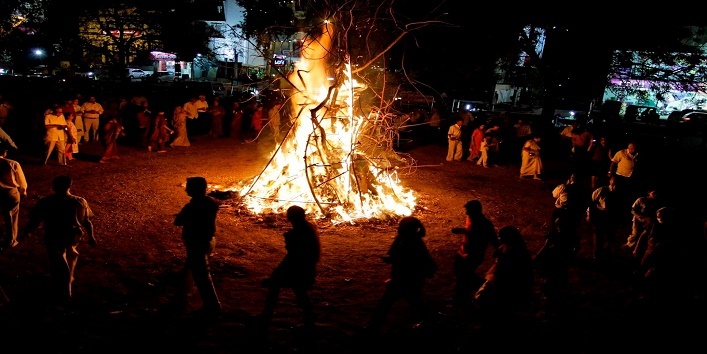 Today Indians across the country would be gearing up to celebrate Holika Dahan or Choti Holi which is a very popular ritual in the Northern parts of India. It is said that the Holi festival got its name from this ritual. 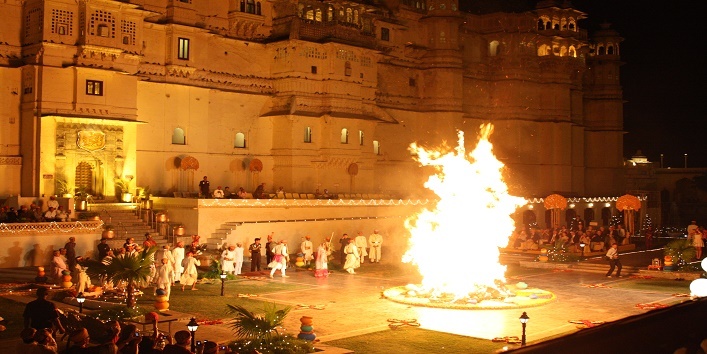 The Holika Dahan ritual is performed on the eve of Holi by burning the bonfire to celebrate the victory of good over evil. It also signifies the end of winter and the start of spring. We are sure that most of you would we familiar with the story behind Holika Dahan. Still, if you are not aware of it then read on to know more about the story. Many years ago there was a king named Hiranyakashipu who was the against the worship of gods and also had a boon that no one could kill him. Because of this boon, he became cruel and arrogant and started to mistreat people. He even forced people and his son Prahlad to worship him. But, his son disagreed because he was a true devotee of Lord Vishnu. And at last, the king decided to kill his son, Prahlad by summoning his sister, Holika who also had a boon that she would be never harmed by fire. So, Holika took Prahlad and made him sit on her lap on the bonfire. 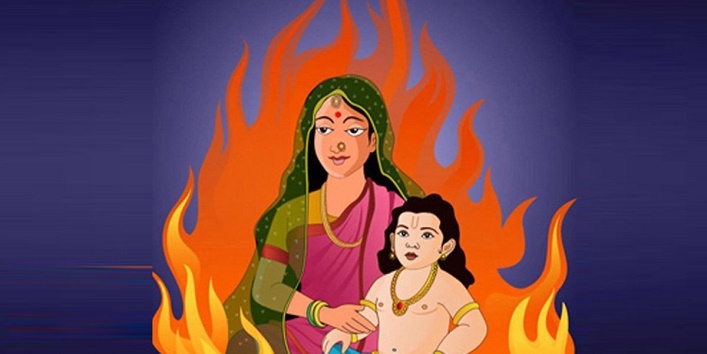 Since the act committed by Holika was sinful her boon became impotent and got burned and Prahlad came out safely. This story clearly means that good always wins over the evil in every circumstance. Since that day the tradition of Holika Dahan is followed. People start preparing for Holika Dahan 40 days before the festival. They gather dry leaves, logs, twigs etc. And once the bonfire is prepared people along with their family and friends light up the bonfire in the evening and also chant the Rakshoghna mantras which helps to ward off the evil spirits. People also rost the Jau in the fire and offer the same to the loved ones. It is said that this process ends all the problems and brings in positive vibes. Next morning, people also collect the ashes and rub it on their before taking bath. Besides this, people also prepare some delicious dishes like Dahi Bhalle, Gujiyas, Besan Ki Sev and many more. So, this was the significance of the Holika Dahan which forms a crucial part of the colorful festival of Holi.